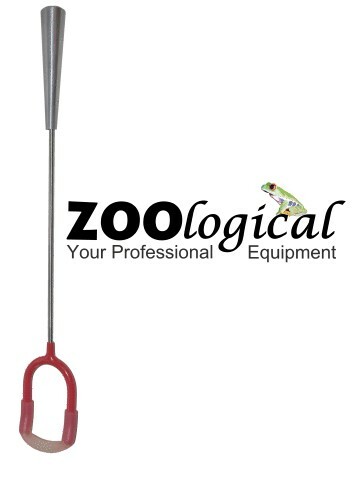 The Pinning Hook is just a snake hook with a diffrent end that is createt to fix a snake on the ground. 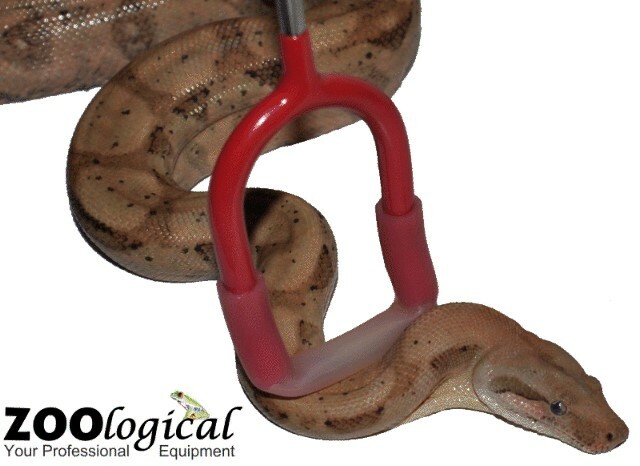 This end is of elastic material pressing against the snakes neck, just a surgical rubber tube to apply pressure. 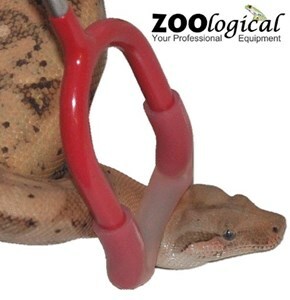 The rubber tube can adjust to create more or less pressure.